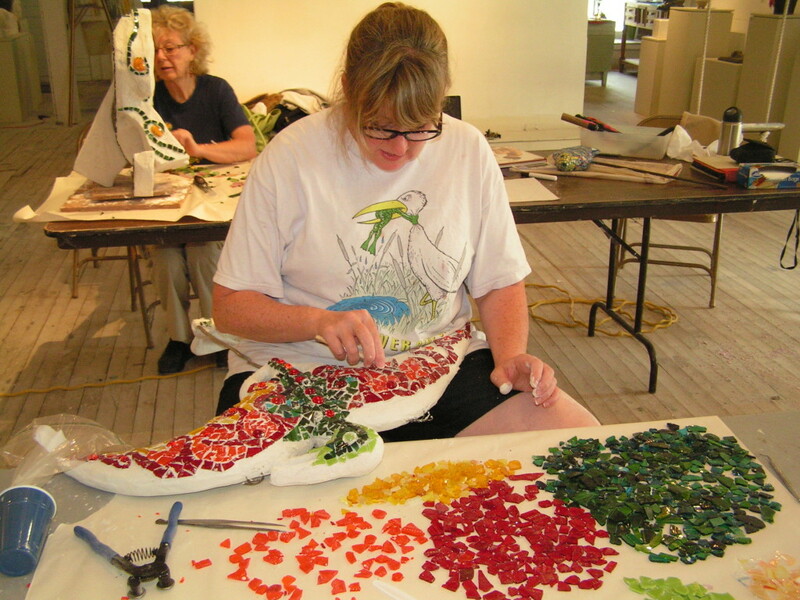 Refresh your expressive spirit by learning new skills in metalwork that can help you realize your individual vision in sculpture. “The Language of Metal Sculpture” allows ample time to focus on creative work while refining new skills. 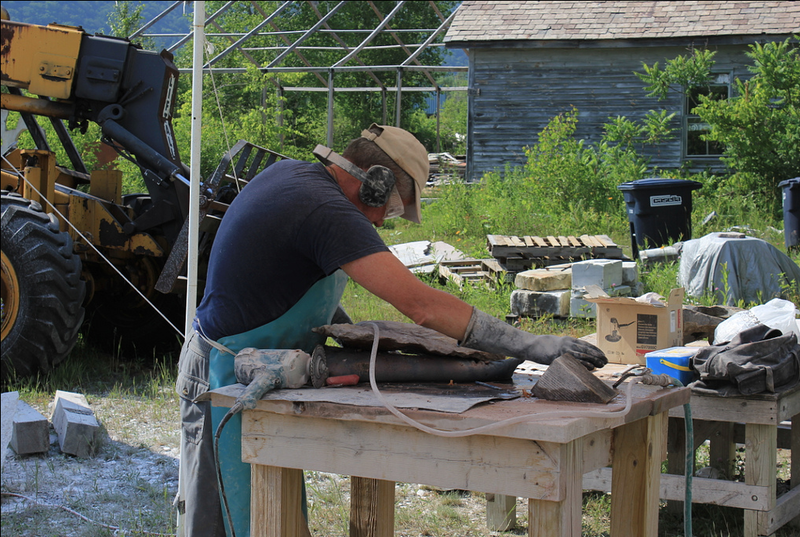 Guided by a noted New England artisan metalsmith/fabricator, you will gain knowledge and experience with a variety of metalworking techniques, creating your own personal artistic statements in enduring sculptures. One-on-one and group discussions will reveal new strategies for achieving your ideas and goals. 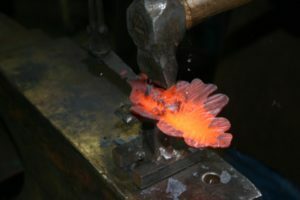 A variety of metalworking techniques including mig, stick, and resistance welding, along with hot and cold metal cutting, deconstruction, folding, and fastening metal will be demonstrated for participants to investigate. Heat it and beat it on the anvil at the forging stations! 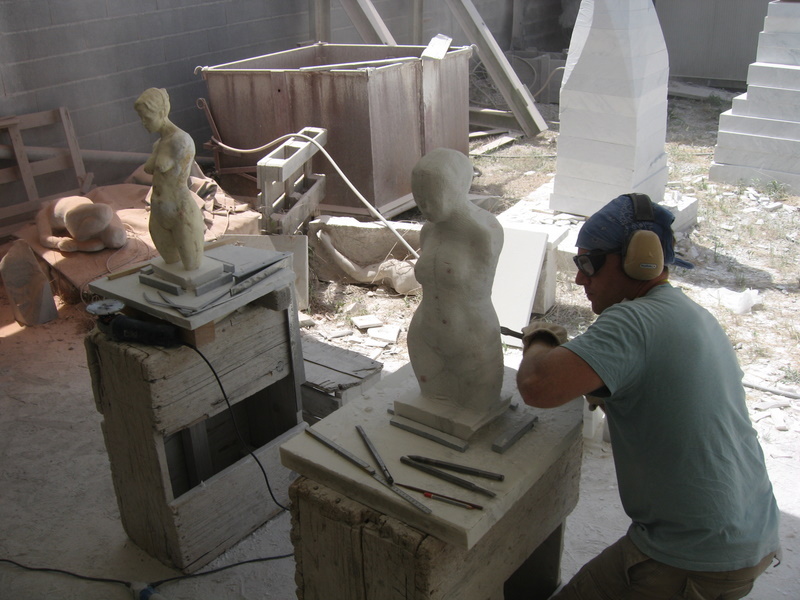 Participants will leave with several finished pieces and an expanded approach to sculpting with metal. All levels welcome. Experimentation and exploration are strongly encouraged.